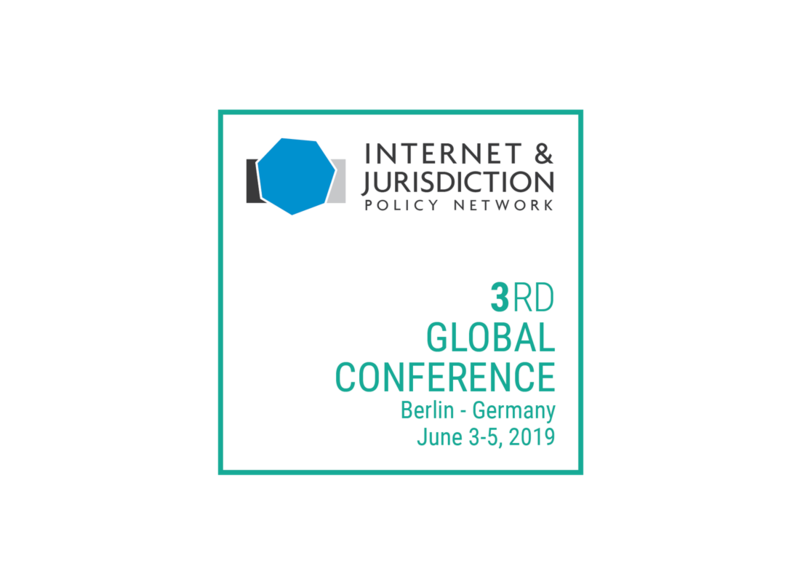 Internet & Jurisdiction (“I&J”) is the global multistakeholder policy network addressing the tension between the cross-border Internet and national jurisdictions. It facilitates a global policy process to enable transnational cooperation and preserve the global character of the Internet. The Secretariat of the Internet & Jurisdiction Policy Network is located at 14 Rue Alexandre Parodi, 75010 Paris, France. To know more about the organization, please visit the About Section of the website at https://www.internetjurisdiction.net/about/mission. All data transfers from a user to the I&J Website will be performed over SSL (Secure Socket Layer) to prevent interception. I&J will never use cookie-based or log-file-based information to identify individual users. With the sole exception of detecting and investigating attacks, we use this data only in the aggregate. I&J will never place third-party cookies without a direct action from a user (such as using a social networking tool). The only cookies I&J will place without user action are first-party cookies that help us do site analytics. In order to receive I&J newsletters or information on I&J products and services, to contact I&J for any questions or comments, to request I&J products and services, or to register for I&J events and workshops, you may choose to provide some personal information. The categories of personal information that I&J may collect for the processing purposes described hereto are: family name, first name, organization, position, activity, main centre of interest, nationality, address, postal/ZIP code, country, phone number, website, social media handles, and email. to provide you with any I&J services and products. 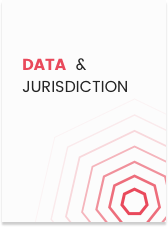 I&J, or third parties on its behalf, may also use certain information you provide in an aggregate and anonymous form for internal business and planning purposes, such as website analytics and statistics. Protecting your privacy and your information is a top priority at I&J. I&J has implemented reasonable security measures designed to protect the information we collect from accidental loss and from unauthorized access, use, alteration and disclosure. A Secured Socket Layer (SSL) connection is used throughout the I&J Website. Your information is stored by I&J on servers located in France and will be password protected. You should be aware, however, that no method of transmission over the Internet or method of electronic storage is 100% secure. Although we do our best to protect your personal information, we cannot guarantee its security. Subject to your prior explicit consent where such consent is required by the applicable law in your jurisdiction, I&J Websites use “cookies” (i.e., small text files which are downloaded to a user’s device when visiting the I&J Websites) in order to make easier for users to navigate around the I&J Websites and improve the quality of the I&J Websites. Cookies are essential in order to enable you to move around the I&J Websites and use their features, such as accessing secure areas of the I&J Websites or making pages load properly. You can disable cookies by changing your web browser settings. I&J does not sell, rent, exchange or otherwise disclose to third parties any information that we collect about our site visitors without consent. We will, however, comply with lawful requests from law enforcement that follow appropriate legal standards and procedures. If the law or a lawful order requires us to disclose information about your activities on the I&J Website, we will (unless prohibited by law from doing so) attempt to contact you prior to such disclosure, and attempt to disclose to you the fact that we have submitted information to legal authorities (including disclosing which information we have submitted). We will object to disclosure requests that we believe are improper and do not authorize third parties to use or to transfer your information for any other purposes. If you no longer wish to receive any kind of communications from I&J (e.g. newsletters or email alerts), you may opt out by cancelling your subscription on the I&J Website through the link sent in each email you receive from I&J, or by sending an email to secretariat@internetjurisdiction.net. 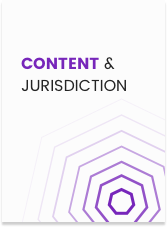 All content displayed on the I&J Websites, including but not limited to, text, graphics, logos, buttons, icons, images, sounds, audio clips, video, digital downloads, data compilations and software, is the property of I&J or its content suppliers and is protected by the French and/or foreign applicable laws. Registered trademarks of I&J are marks indicated on the I&J Websites and include licensors, in France and other countries. All other trademarks that appear on the I&J Websites are the property of their respective owners. 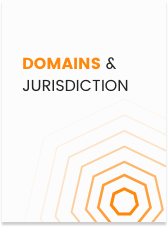 You are prohibited from using, without permission, any of the marks, trademarks, trade names, service names, logos or other proprietary graphic appearing throughout the I&J Websites.